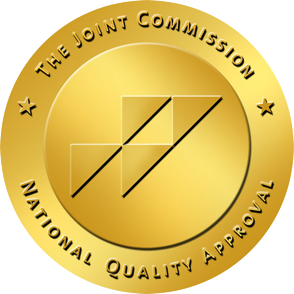 The Dumfries and Fairfax Health Clinics recently received excellent scores in the Joint Outpatient Experience Survey (JOES). JOES focuses on the beneficiary experience with care received in Military Treatment Facilities (MTFs). Congratulations to the staff in these departments and thank you for all you do every day to provide high quality, compassionate healthcare for our military families.